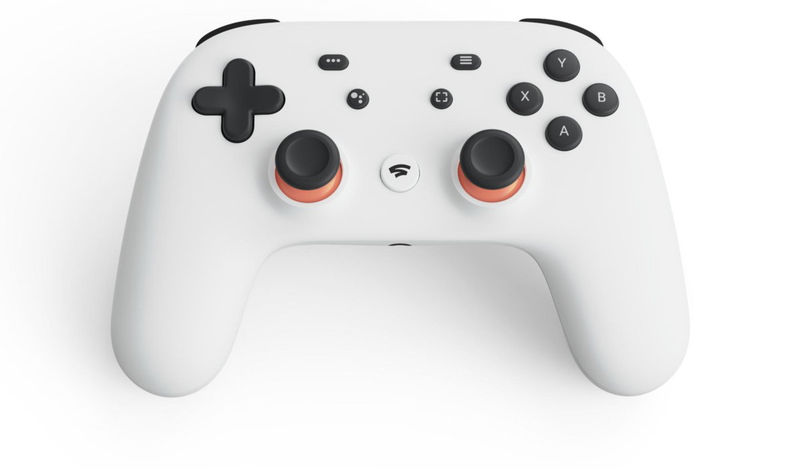 The specs for Stadia are admittedly crazy. While you won’t have a console box sitting under your TV with Google’s Stadia, Google will still be hosting all the games you are playing on hardware in their server stacks. And today, at their Stadia unveiling, they revealed what kinds of specs an individual unit for Stadia will have—it’s pretty loaded, basically, so you can expect high-end games this generation, and maybe even going into the next generation. Google announced that their hardware uses a custom x86 CPU (which is best for compatibility with PC, PlayStation, and Xbox), with a 9.5MB L2+L3 cache and AVX2 SIMD. They also have a custom AMD GPU with 10.7 TFLOPs of power, HBM2 memory, and 56 compute units; 16GB of RAM, with bandwidth of up to 484 GB/s, and SSD storage. This is all far beyond anything any other console on the market currently offers—it’s basically a generation beyond the Xbox One X. It’s unclear whether or not Sony or Microsoft will be able to deliver local hardware for next generation that matches this and doesn’t break the bank—which certainly gives Google a step up for now.